As if the 2018 Caribbean Poker Party wasn’t going to be spectacular enough, the 2018 edition will see the birth of an incredible new tournament – MILLIONS World, a $25,500 buy-in event boasting an unbelievable $10,000,000 guarantee. MILLIONS World should provide even more incentive for players with the biggest bankrolls to travel to the Bahamas in November, and with partypoker set to send over a hundred satellite qualifiers to MILLIONS World, every poker player can dream of the MILLIONS World title and the millions of dollars that would come with it. The third edition of the Caribbean Poker Party, known as the CPP, will take place at its new home in the Bahamas at the fabulous Baha Mar Resort. 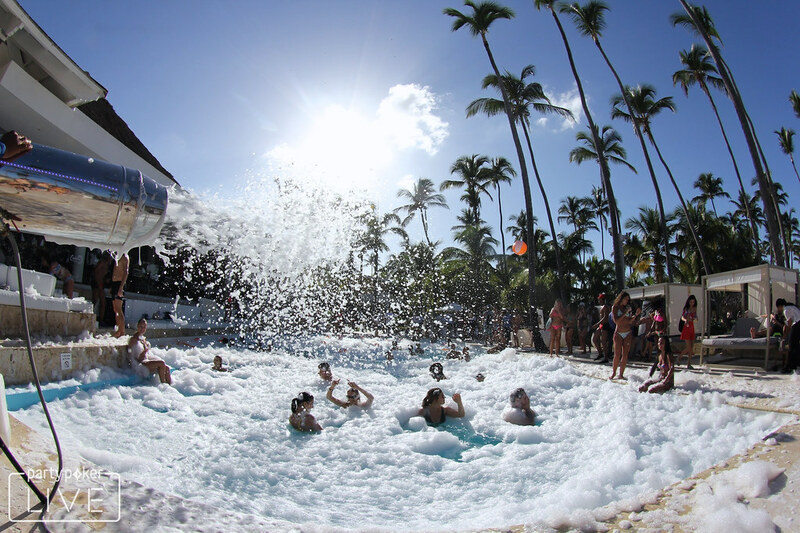 It was previously hosted in beautiful Punta Cana in the Dominican Republic, and the Baha Mar is even more spectacular! The Baha Mar is designed solely to give visitors an unforgettable experience, with a choice of three celebrated hotels, a tantalising collection of luxury lounges, bars and restaurants, a Jack Nicklaus Signature golf course, an ESPA spa, indulgent shopping facilities, and, of course, most importantly of all, an absolutely stunning ocean view casino. 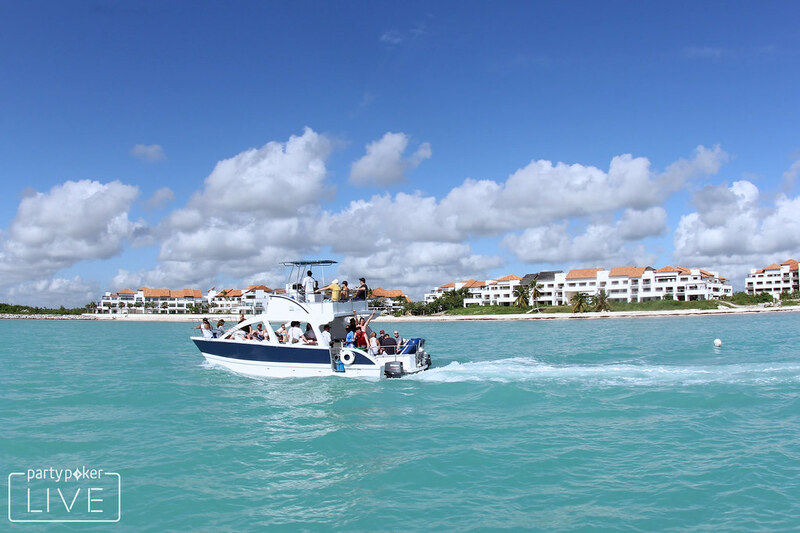 The CPP is already one of the highlights on the partypoker LIVE tour, attracting thousands of poker players of all levels and bankrolls for an incredible ten-day spectacular that lights up November with red-hot poker tournaments and fantastic Caribbean entertainment. MILLIONS World will be a four-day tournament held from the 9th November to the 13th November, with two Day 1s, a Day 2, a Day 3 and a final Day 4. MILLIONS World will only increase the excitement around what is already set to be an incredible schedule of events in the Bahamas, which includes a $10,000,000 Guaranteed MILLIONS Main Event with a $5,300 buy-in, a $250,000 buy-in Super High Roller Championship, a $10,300 High Roller event, plus tournaments in PLO, Mix-Max, Win The Button, and 6-Max formats. 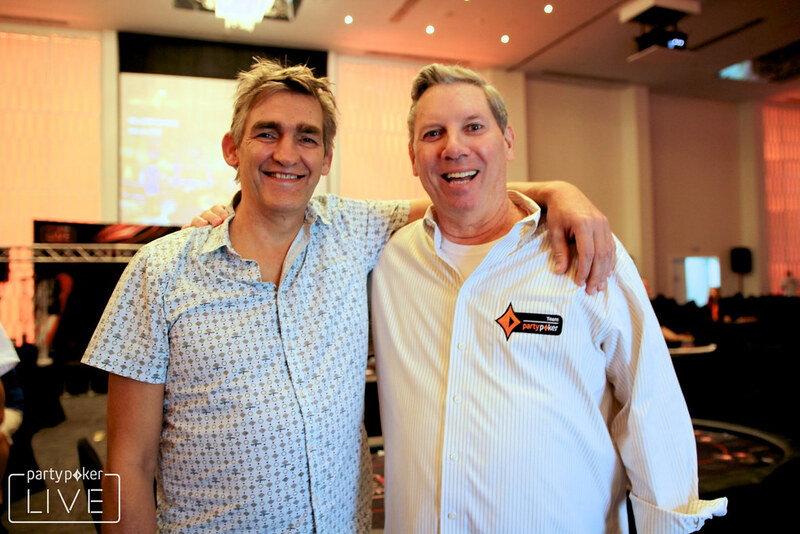 partypoker LIVE President John Duthie, who was the man behind the hugely successful first decade of the EPT Tour, believes that MILLIONS World will become one of the showpiece tournaments in the game. “There are many coveted titles in poker, from the EPT and WPT Grand Final titles, to WSOP and WSOPE Main Event and Players Championship bracelets, and not forgetting our own MILLIONS Grand Final crown. The next $550 buy-in feeder satellites to a $3,100 final MILLIONS World Satellite with 2 packages guaranteed are on Sunday 19th August. Anyone can buy in to MILLIONS World or the CPP Main Event using their PP LIVE Dollars. In case you haven’t heard about them, PP LIVE Dollars are a flexible, player-friendly currency that can be won in satellites on partypoker, and used to pay for event buy-ins, travel, hotels and even visas. Players now have two years to use their PP LIVE Dollars, and those that do will automatically be entered into a $1M Leaderboard which runs throughout the 2018-19 poker season. At the end of the season, the $1M will be divided up between the top 100 players. There are currently $700,000 in guarantees in PP LIVE Dollars satellites to be won every single week on partypoker, and that number is only increasing. 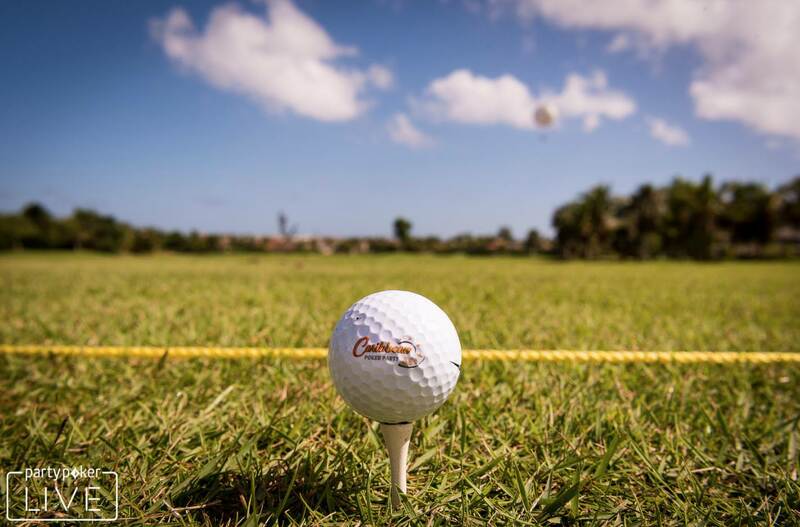 Sam Trickett, partypoker ambassador, can't wait for MILLIONS World and the CPP as a whole: “After skipping the World Series this year, I can't wait to travel to The Bahamas for the Caribbean Poker Party. With the Main Event’s guarantee doubling to $10 million and the schedule including the new $25K MILLIONS World, there will be so many opportunities to play high stakes against the top players in the world. MILLIONS World packages will also be awarded at Sit N Go Hero Tables, a leaderboard, the King of the Rail competition, and various promotions running on My partypoker LIVE. Tom Waters, partypoker’s Managing Director, explained the reason behind sending as many satellite winners as possible to MILLIONS World: “The CPP is the most popular stop in our live calendar.